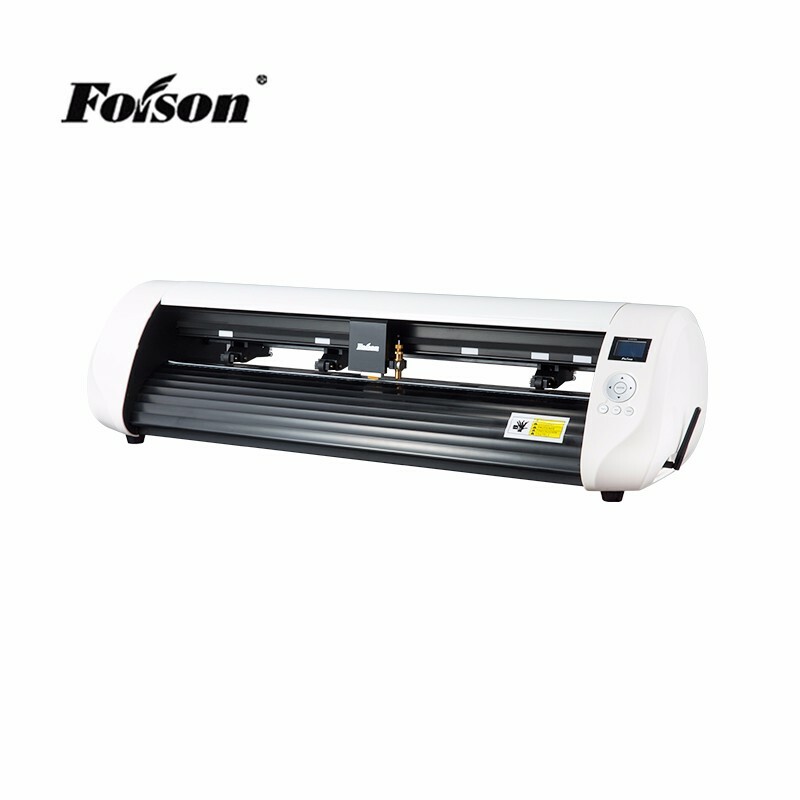 Multiple wireless connection mode, long distance stable transmission, convenient and easy to operate, Internet tethering cutting plotter. 2. 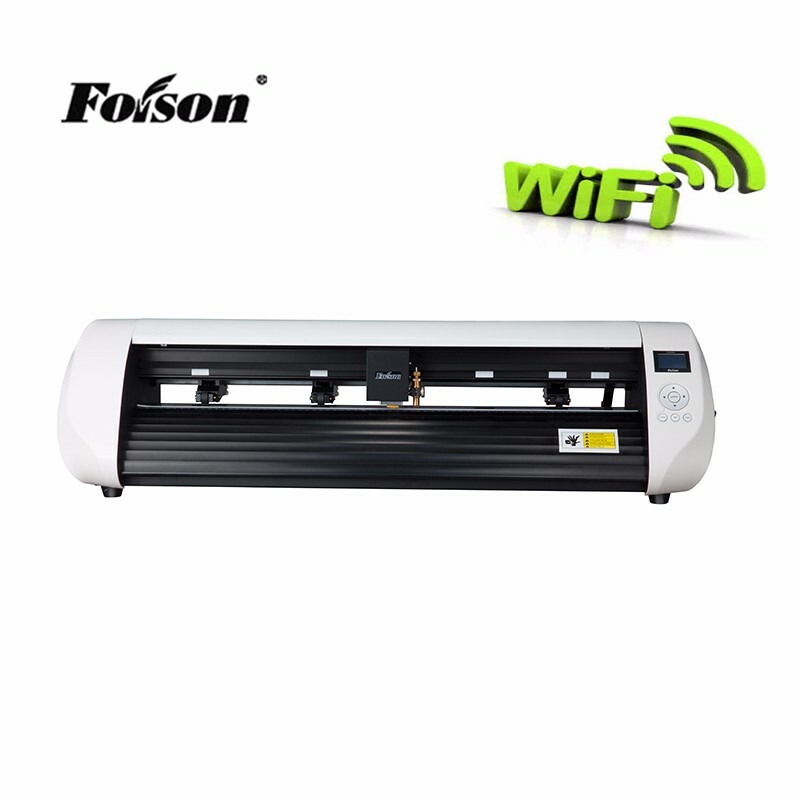 By Wireless Router, any computer within LAN could be connected with the cutting plotter. Note: Wi-Fi here is based on IEEE 802.11 standard's wireless network. II Upgraded stepper controller system , high speed, low noise, high stability. III With many years experience, newly X series main board adopted the best driver IC in the industry, with multi-protection circuit and high stability. 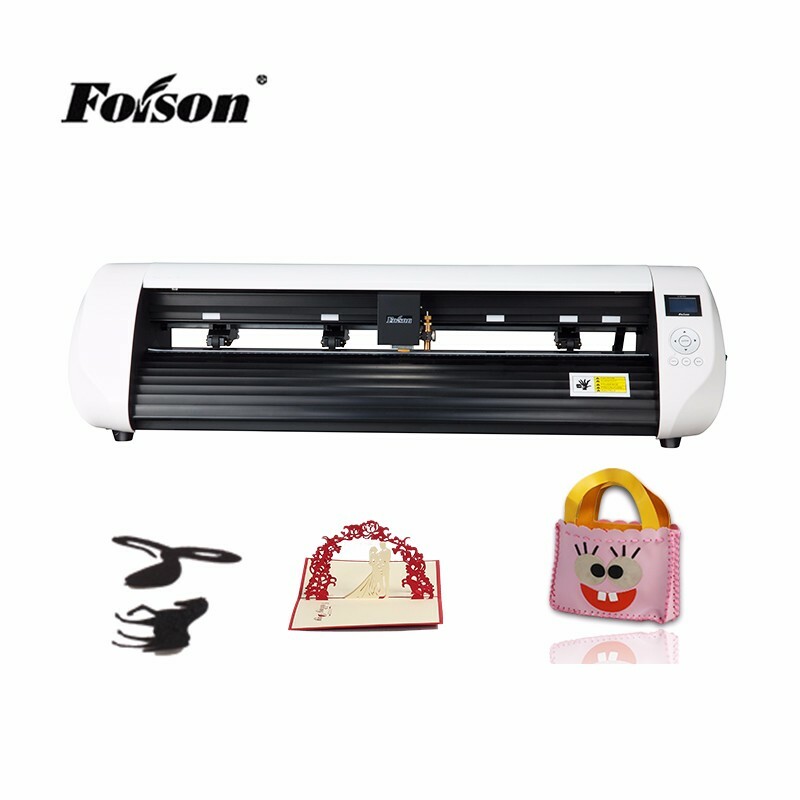 10dbs lower noise than normal stepper machine. 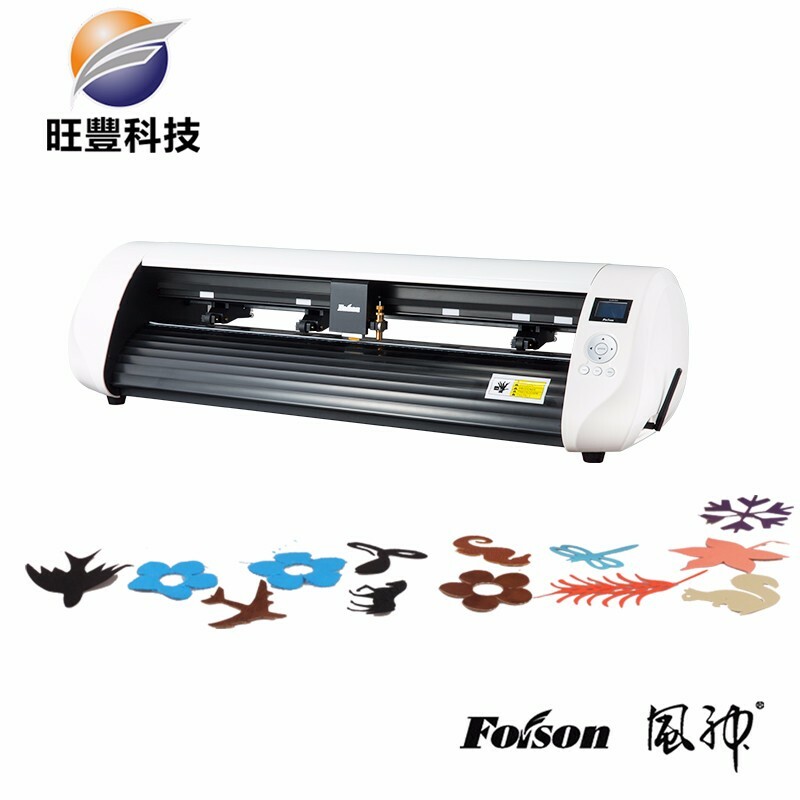 IV Automatic registration mark alignment( automactic contour cut ), precise cutting.